The first translations into English of the Benedictine monk Desiderius Lenz, who as a painter and sculptor in the late nineteenth century anticipated many of the ideas associated with twentieth-century art. 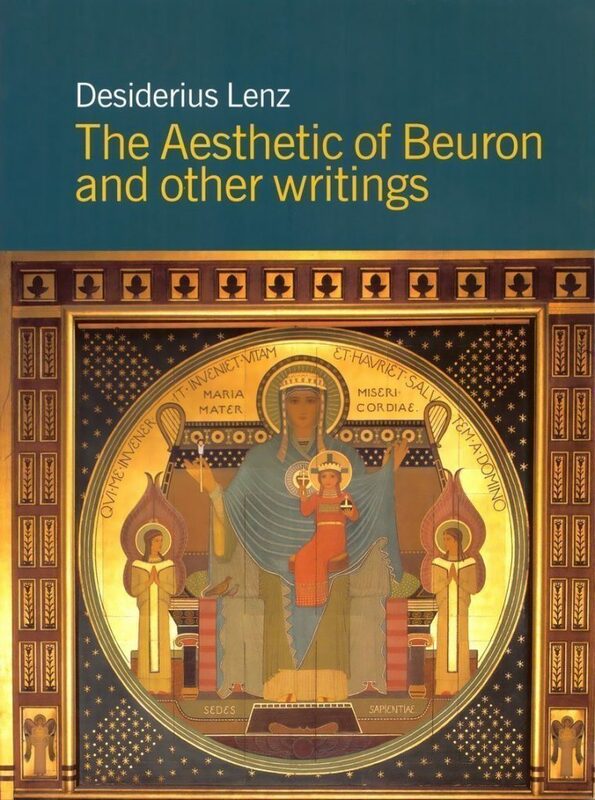 The three essays contained in this book are the first translations into English of the Benedictine monk Desiderius Lenz, who as a painter and sculptor in the late nineteenth century anticipated many of the ideas associated with twentieth-century art – the rejection of naturalism and perspective and an insistence on ’abstract’, geometrically based principles for painting. The artistic school founded at his monastery at Beuron in Southern Germany had a great influence on ecclesiastical art and gained admirers among the European avant-garde, including Alexei Jawlensky, Alphonse Mucha and Paul Sérusier. In an introduction by German art historian Hubert Krins, Lenz is seen in the context of German nineteenth-century art, and in his afterword Peter Brooke shows how Lenz’s thinking illustrates the relationship between modernism in art and the search for the sacred. A comprehensive theory of the history of art and the evolution of modern art and discusses twentieth century painting in the light of the changes which have occurred in other disciplines, notably mathematics and the physical sciences, and the influence of religion. In the two essays in this book, written in the 1920s, Gino Severini, the Italian Futurist painter living in Paris, and Albert Gleizes, painter and co-author of Du Cubisme, the first important theoretical defence of Cubism, reflect upon the central principles that guided painting from the Renaissance to the challenge of Cubism and Futurism in early years of the twentieth century. The first-ever bilingual Faroese–English publication of a work of Faroese literature. In the Faroese ballad tradition of wandering narratives, award-winning Faroese author Sissal Kampmann tells stories distilled into poetry. A play based on the remarkable life and adventures of Josh Emidy, a slave from the Guinea coast who became an accomplished musician, composer and respected teacher of the violin in Cornwall. A modern long poem in the tradition of A. R. Ammons, Allen Ginsberg or John Ashbery published in the original Catalan together with English translation by D. Sam Abrams.